Guess what!? 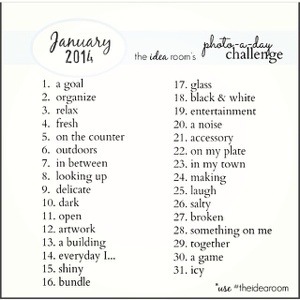 Last year I completed a photo a day for 365 days!! I sometimes have issues with follow through, so this was a huge accomplishment! I’m so excited to make it two years! 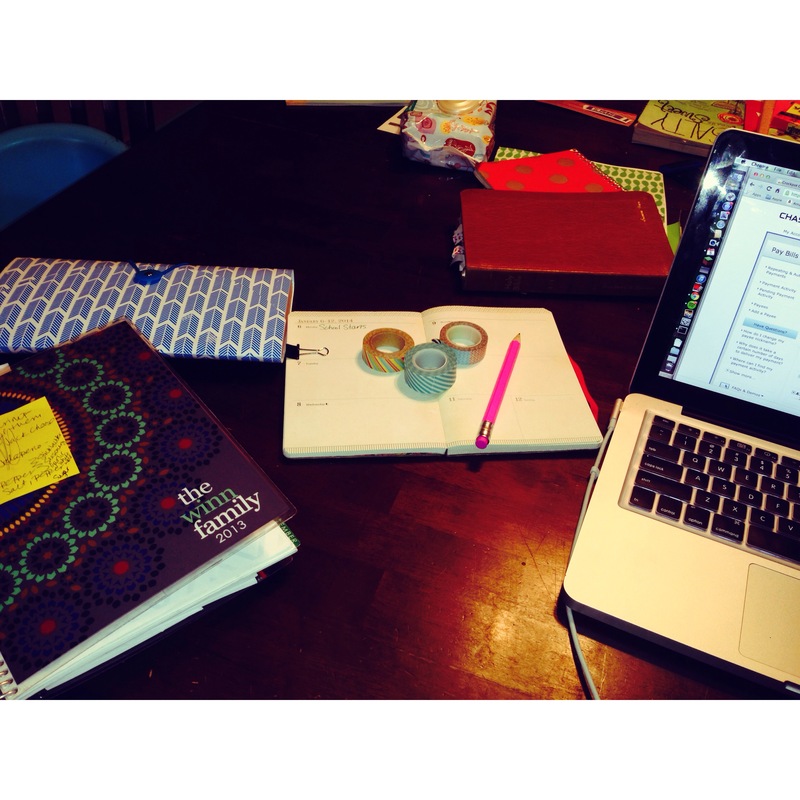 This year, to step it up a notch, i’m committing to start blogging again! 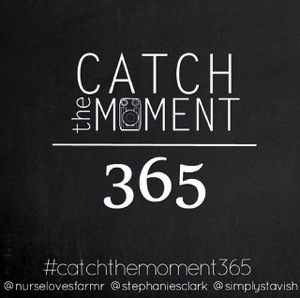 My friend Carrie signed up for the catch the moment group via instagram and facebook.. so i jumped on the wagon with her! This month I started out by following this Monthly Challenge. I have since ditched the list and have started taking photos of what just feels best for that day! Following my heart, I guess you could say. 1.1 A Goal. 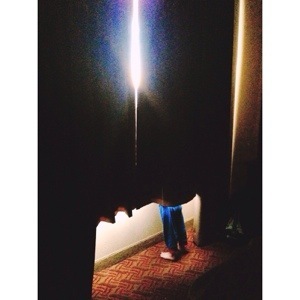 A few days before the new year I was doing some reflecting and pondering the new year. I wasn’t planning to have any “goals” for this year. The word INTENTIONAL kind of hit me. 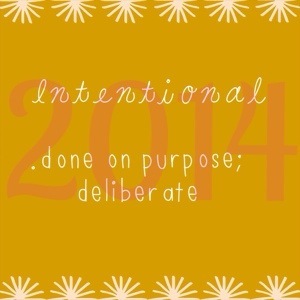 After much thought, I decided that I would work to be intentional in all areas of my life in 2014. 1.2 Organize. 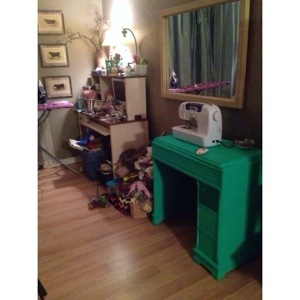 My sewing area needs some organization.. handmade Christmas projects were so fun.. but messy! 1.3 relax. After a fun but crazy few weeks off we are recharging to get ready for the real world. 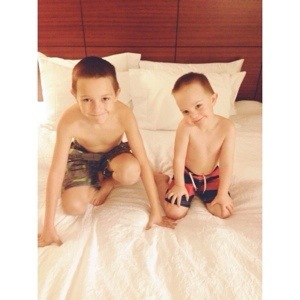 Joey surprised us with a little stay-cation! After a little swim we are going into full relaxation, family mode! 1.4 fresh. Nothing beats a new morning, fresh sunshine and awesome views. Love that I was able to capture Eli being curious this morning. He loves the sunshine. And all of those tall buildings. When I saw him and heard him talking about Mr. Sun these words filled my heart and mind…. There is SUNSHINE in my soul today!! 1.5 on the counter (table). Today’s afternoon to-do’s… Transfer calendar items. Pay bills. Organize back to school in calendar. Surf Pinterest. 1.6 it is too cold outdoors to run errands this afternoon so we stayed home and I made Eli a nap mat for his new school adventure! I’m pretty pleased with it!! 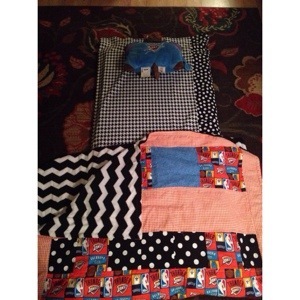 I made the quilt a while back. It will be great for him at school! 1.7 in between. 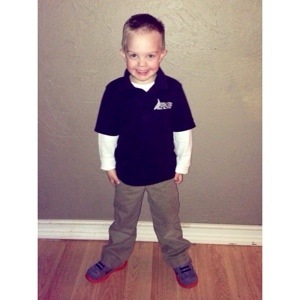 My littlest boy started Pre-k 3 today. He is in between being my baby and a big boy. He was so happy and excited for school! 1.8 looking up. 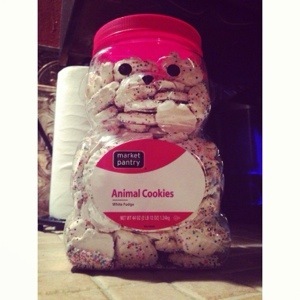 Eli took this pic looking up at the uber tempting, cute bear filled with goodness. He wanted a cookie. I was taking a pic. Then he wanted to take a pic of the cookies. 1.9 delicate. 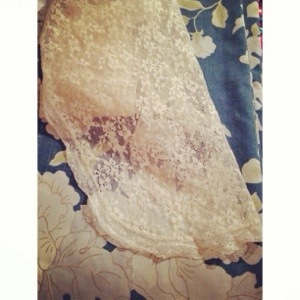 I adore this delicate vintage lace I found at an antique store! Major score for me. 1.10 dark. An incredibly sweet friend of mine brought this box of joy to me a few weeks ago. 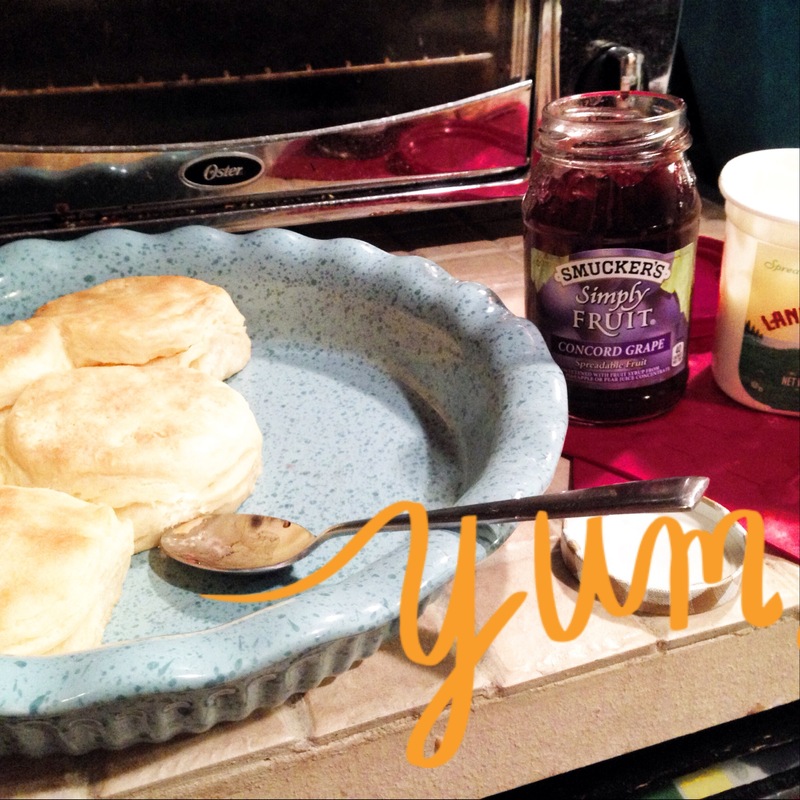 I am savoring every last one …. One at a time. 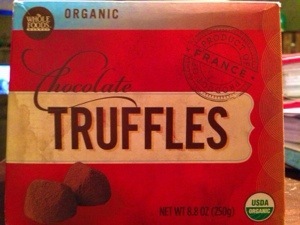 Amazing dark chocolate truffles. Mmm. 1.11 Today I went to the Oklahoma quilt show with my sweet friend Meagan! I really enjoyed it. 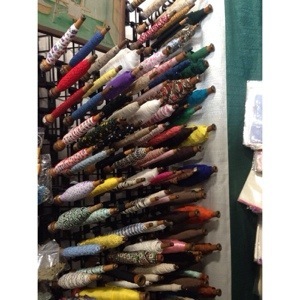 These spools of vintage trim made my heart jump!! 1.12 we just thought the pecan harvest was over! We picked those whole bowl full after church today. 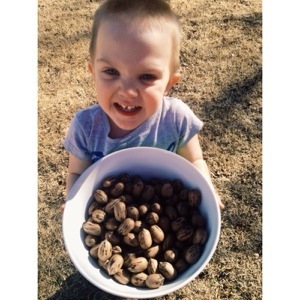 This boy loves to hunt for pecans! 1.13 biscuits. They’re what’s for breakfast. 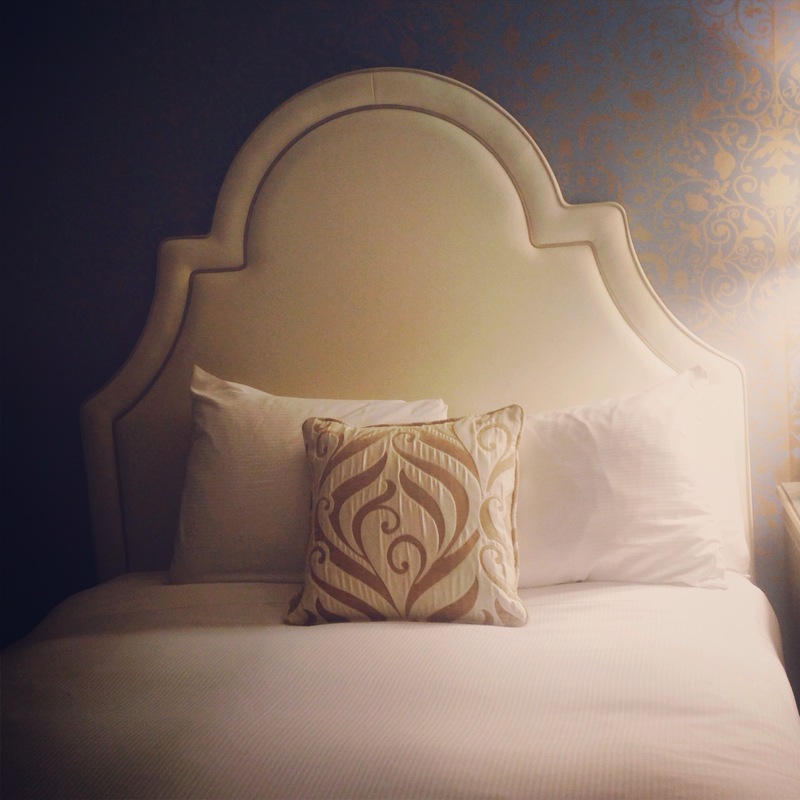 1.14 I was so ready to crawl into this bed. After a road trip to Dallas, my co-worker friend accidentally flushing the rental car keys down the toilet (definitely deserves it’s own post!) and all that transpired afterward, a great meeting with my new team, and an awesome late night date with two of my favorite people, Zack and Megan. I slept so well. That’s a wrap for the first two weeks! great photos, i have really been enjoying seeing your pics on Instagram as well!